This is a music video I shot, edited, and co-directed/produced with some friends to celebrate the return of the NBA. Brian’s new digital short, “Cowboys vs. Aliens vs. Everything,” is now available on Funny or Die and YouTube! Check out the promo video Brian directed & edited for the release of Heath McNease’s Straight Outta Console: The Nintendo Thumb Mixtape, due for release on July 4. The promo includes a music video for “I Did It All For Tanuki” and a preview of “Chopsylvania.” All tracks contain music from classic Nintendo games. 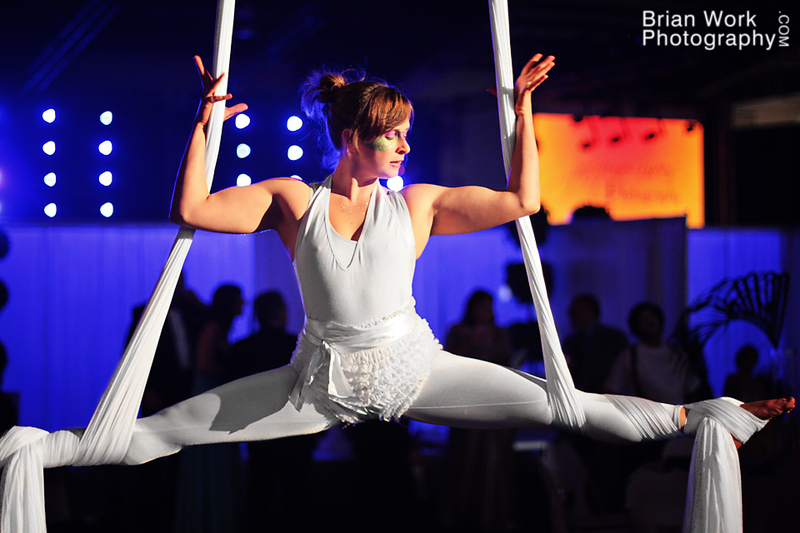 A couple weeks ago I was photographing a benefit for Henry Medical Center at Gateway Event Center in McDonough, GA. 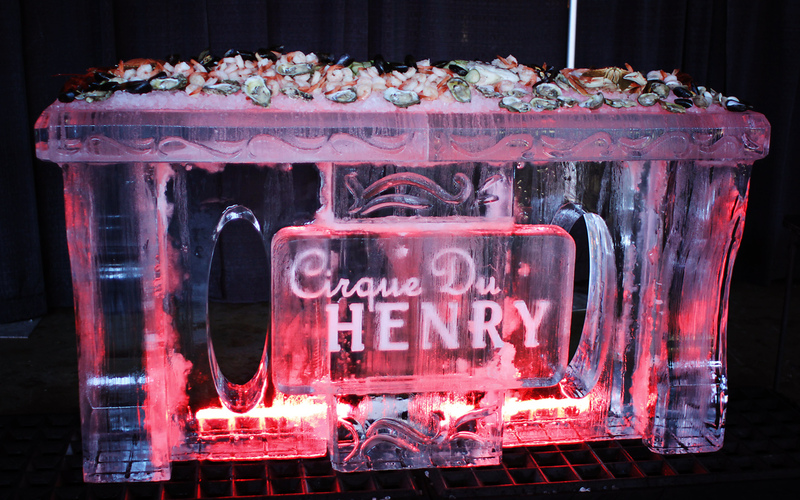 The event, Cirque Du Henry, had a circus theme. 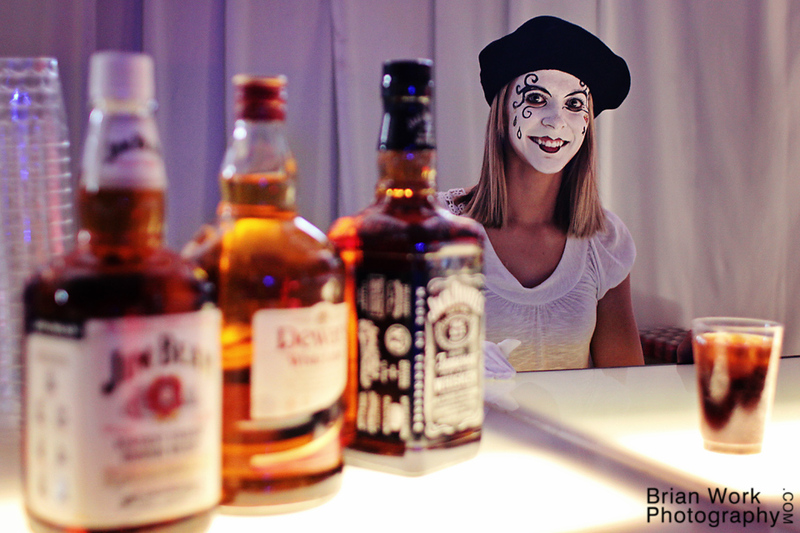 As part of that, they had silk dancers, jugglers, and servers in mime makeup. It was a pretty fun event. Here are a few of the photos I took (full set here), as well as a video of one of the silk dancers. “Where Are They Now: Beloved 1980s Movie Characters”, directed by Brian Work, is now available on Funny or Die and YouTube! Brian has posted a new digital short with his production company, Cold Silver Films. Brian wrote, directed, and acts in the short, “Super Villains in Love”, which can be seen on Funny or Die and YouTube!